Thank you for your continued patience and we, once again, apologise for the inconvenience. 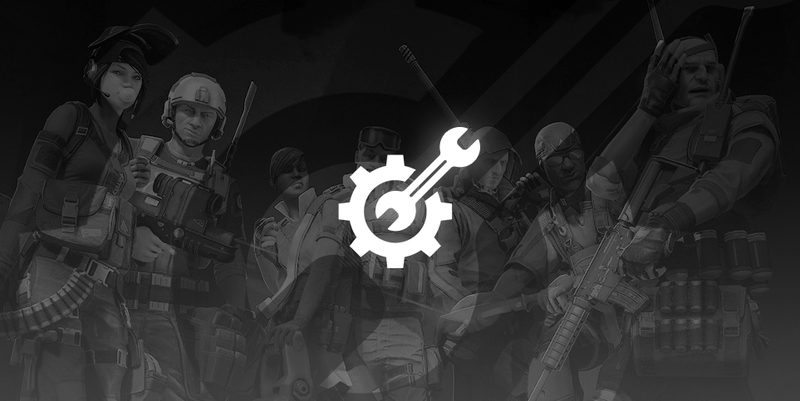 © 2015 - 2019 WARCHEST LTD. & SPLASH DAMAGE LTD. ALL RIGHTS RESERVED. SPLASH DAMAGE and DIRTY BOMB (and their respective logos) are trade marks or registered trademarks of Splash Damage Ltd. And WarChest Ltd respectively.